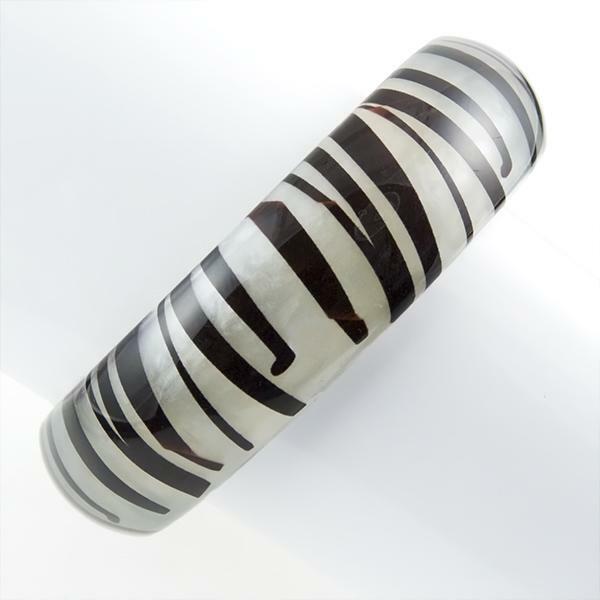 Exotic Zebra faux Mother of Pearl Bangle Bracelet. 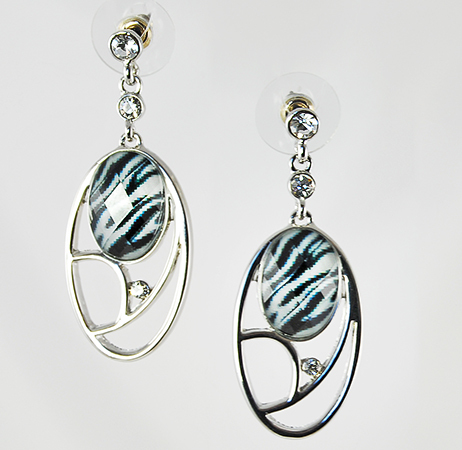 Designed to be worn in multiples of 2 or 3. 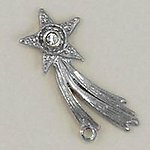 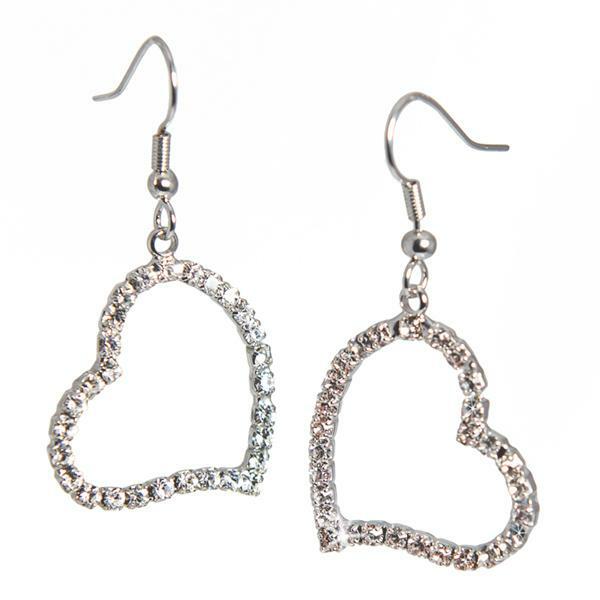 See EA484Z for matching earrings.